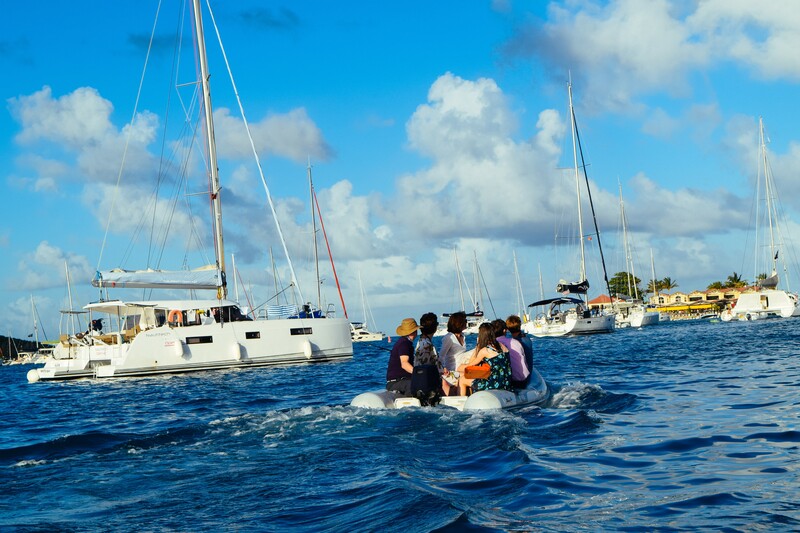 At The Big Sail, we offer a bespoke charter service that is fully tailored to suit you. 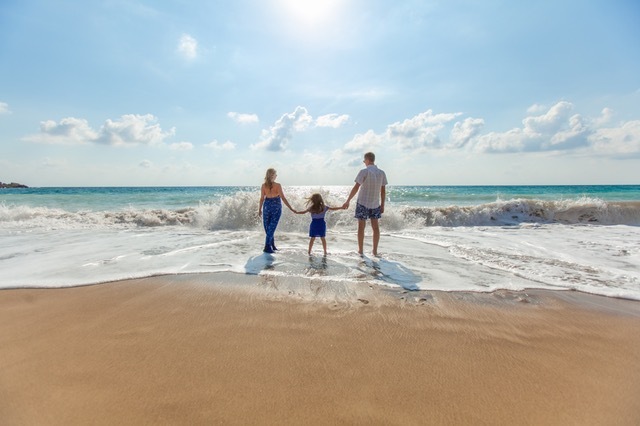 Our family sailing holidays can accommodate any number of people whether you want to get away for a week, two weeks or a month and we have something to suit every budget no matter which location you choose. When it comes to organising an unforgettable sailing holiday, The Big Sail should be your first choice. Whether you want to celebrate a special birthday or an event or if you just want to make this year’s family holiday the best one yet, we have a number of yachts available for private charter that can accommodate parties of whatever size. Choose a location to take your yacht or your own private mini-flotilla of yachts and then let us do the rest. We’ll organise your route so that you can make the most of your destination, stock your yachts with refreshments and even recommend and book the very best restaurants for you in each place that you visit. If you wish to skipper your boat yourself, we require at least one person on board to have an International Certificate of Competence (ICC) for sailing or a RYA Day Skipper certificate. Contact us today, and we’ll work alongside you to meet your precise requirements. If you’re in need of someone experienced to take charge of the sailing, we have a team of qualified skippers who are happy to look after you. Not only will our skippers sail your yacht along your chosen route, but they know the best places to go in the evenings and exactly where to stop for a swim. Plus, if you’re keen to learn how to sail, our skippers can show you the ropes. All of our skippers are hand selected by The Big Sail so you can trust that you’ll always be in safe hands. With years of experience organising sailing holidays worldwide for corporate groups and private clients, our company will make sure to give you a completely personalised experience. Some of our most popular destinations include Croatia, Greece and the British Virgin Islands but there are many more locations available for private hire or skippered charter. Wherever you choose, we will plan a sailing itinerary to suit you and work with your budget so that you can make the most of your one or two-week long holiday. Each of our yachts comes with bed linen and towels, deck speakers with a radio, CD and iPod connection, essential domestic supplies, a GPS, inflatable dinghy with outboard engine, mobile WiFi (where available) and all of the necessary safety equipment. You and your family will also have the option of additional extras such as a hostess, an airport transfer to get your group from the airport directly to your yacht and we can even arrange food and drink provisioning so that your boat is fully stocked ready for your charter. Let us organise your family holiday of a lifetime. All you need to do is choose a destination, and The Big Sail can make it happen.